Welcome to Hickman High School! 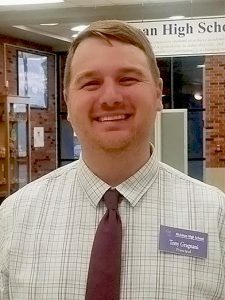 My name is Tony Gragnani and I have the honor to serve as Hickman’s principal. While this is my first year as Hickman’s principal it is my 8th year as a member of the Hickman Faculty and my 12th year in education. One thing that I have learned in my time here is that Hickman is a special place filled with exceptional people. A place where students feel loved and accepted, a place where numerous friendships are formed and memories are created. We are a place where students transition from childhood to adulthood, where they become Kewpies. Purple and Gold we’ll carry To victory! Are we it? Well I guess yes! 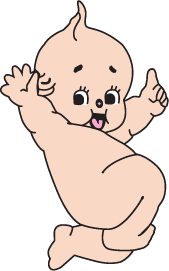 Cause we’re the KEWPIES of H-H-S!